This crypt is one of the hidden gems of the city of Sassi, called "Sistine Chapel of the Rupestrian Art". 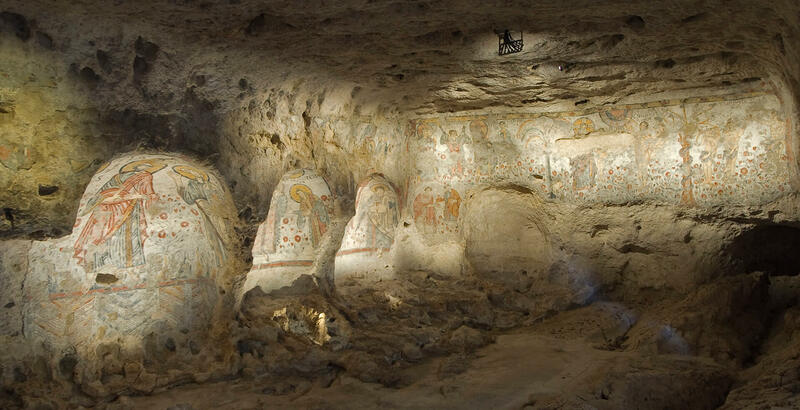 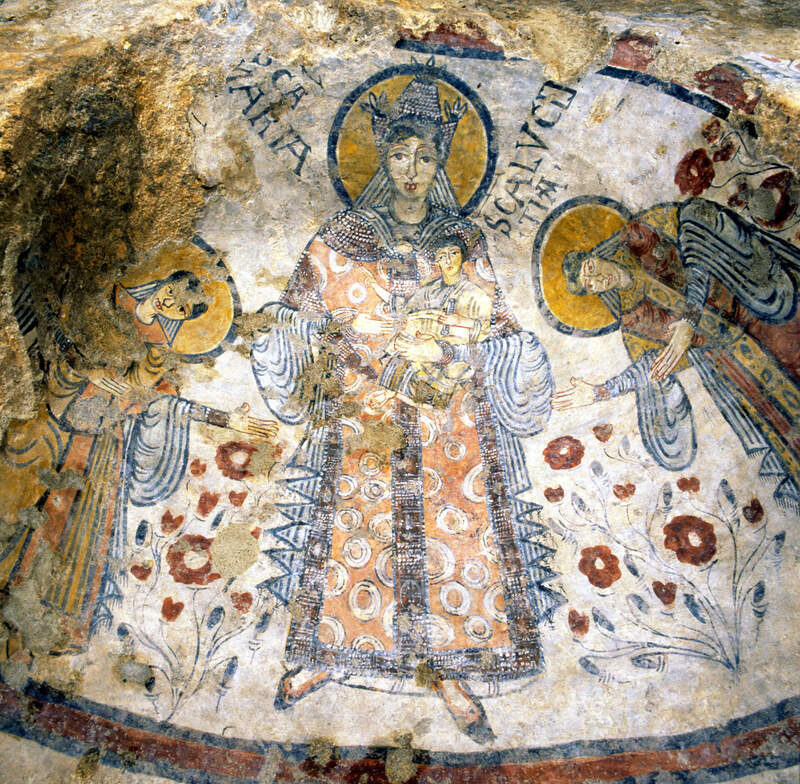 The visit includes the transfer to the Crypt of the Original Sin, called the "Sistine Chapel" of rupestrian art. 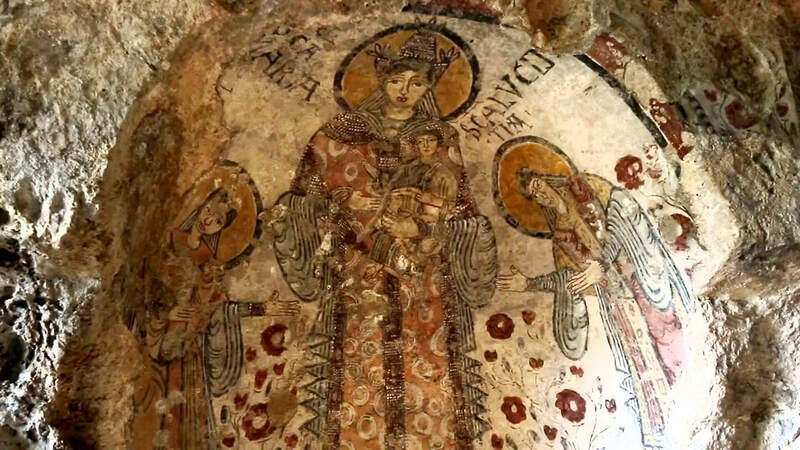 Inside the Crypt there will be games and Gregorian chants with an audio guide that will comment on the frescoes of which it is composed. 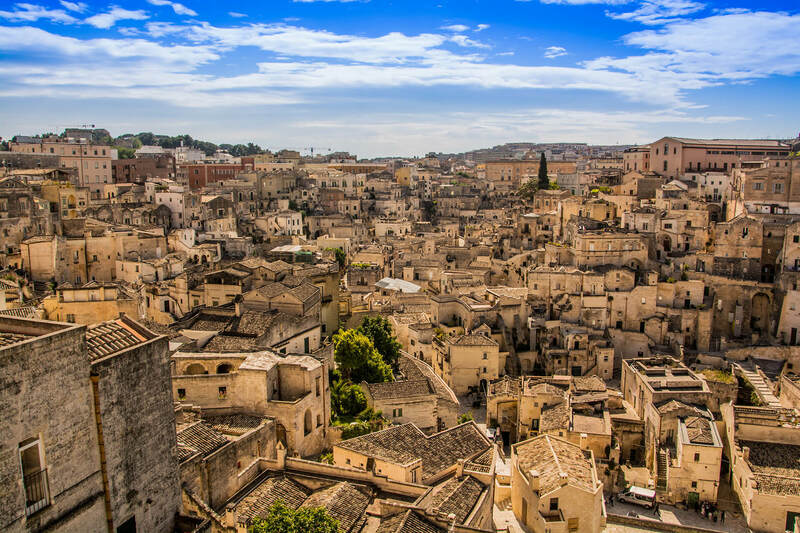 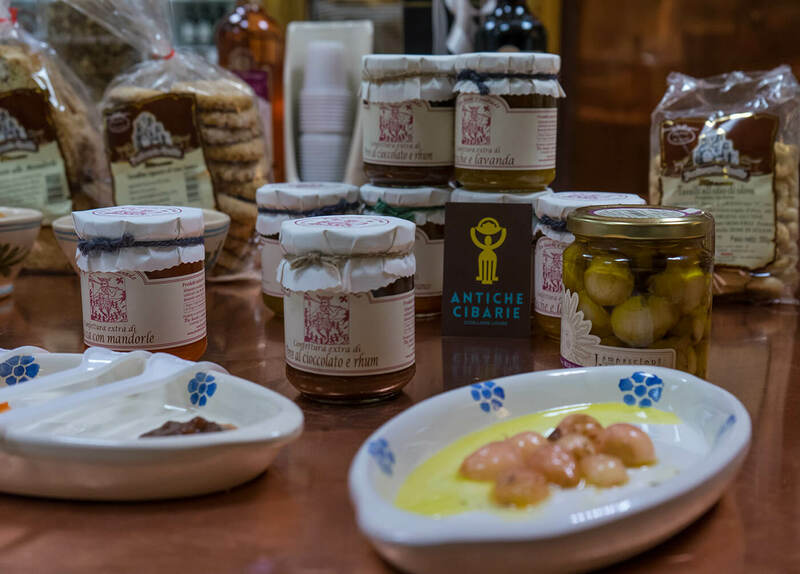 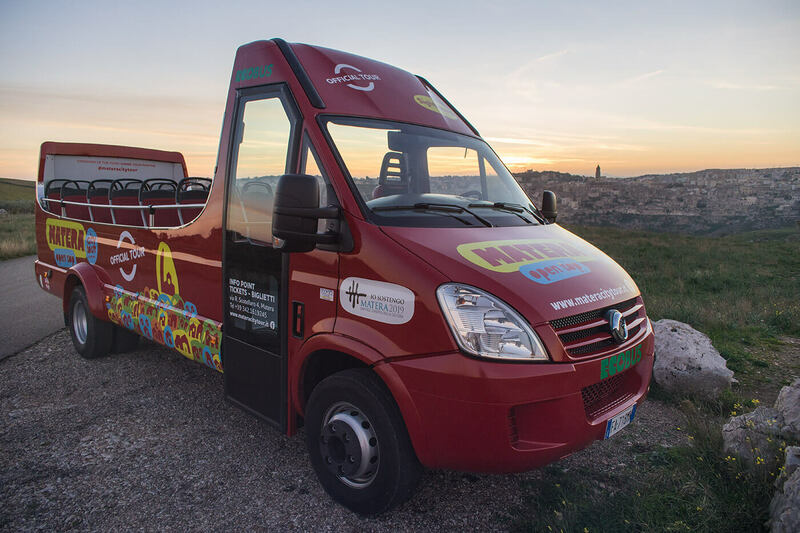 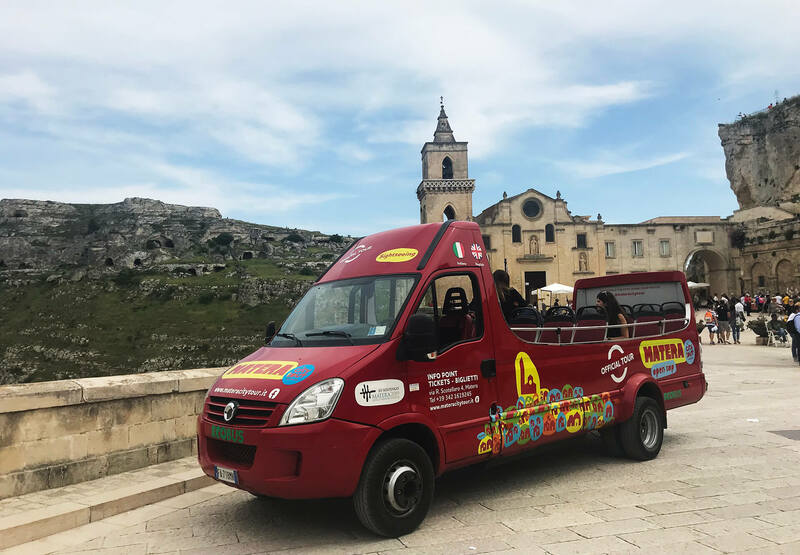 At the end of the tour, a rich tasting of typical local products will be offered with the famous bread of Matera, Cruschi peppers, lampascioni, jams, wine and much more.